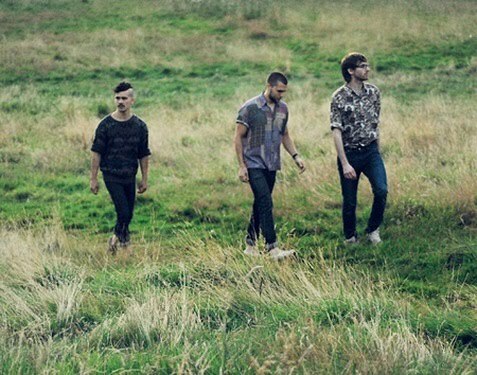 Their debut single will be out on 8 October but Glitches are back to share another free track. This is "No Prisoners" and it's a mix of emotion and cold, distant electronica. Glitches seemingly owe debts to both Mansun and Gary Numan and that contrast between the instrumentation and the very human and direct vocals is why I like this band so much so far. You can download "No Prisoners" below.